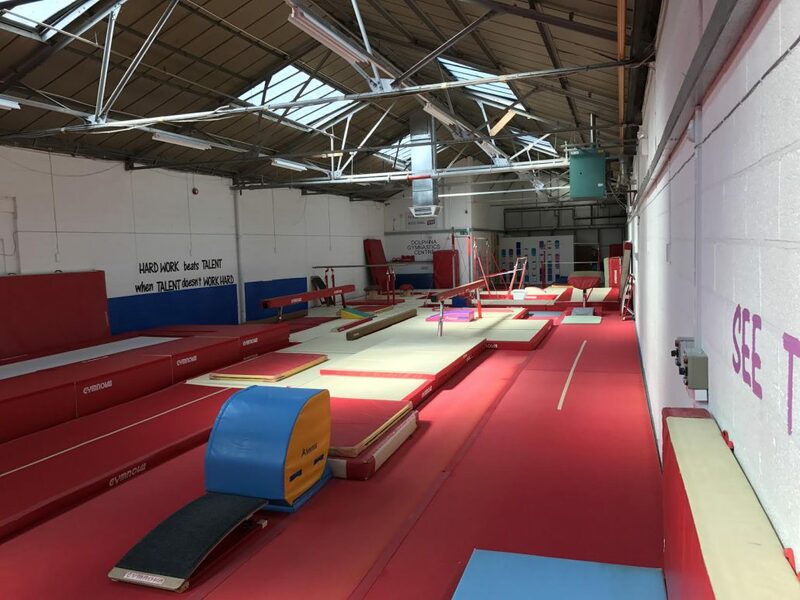 Here at Dolphina we have a number of different classes running including pre-school Structured, semi-structured and drop in sessions, Recreational, Competitive gymnastics for both Girls & Boys and tumbling classes. 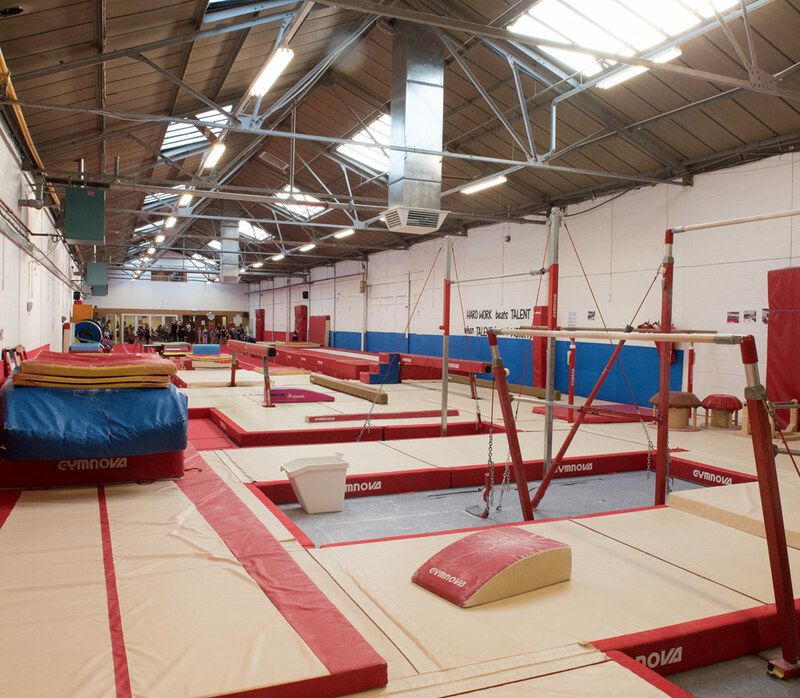 Our Gym has Air conditioning and heating for seasonal training. One set of junior Rings. Pre school Equipment with soft play, ball pit, bouncy castle & much more. 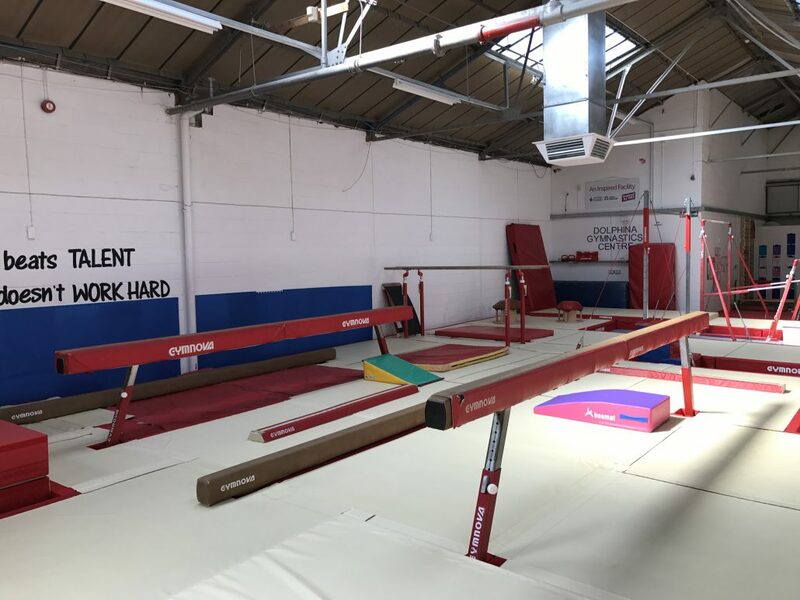 We are continuously seeking funding to allow us to purchase more equipment and better our facilities. 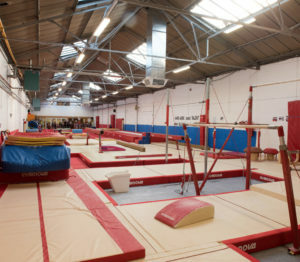 If you can help please get in contact by emailing dolphinagymclub@gmail.com.